Bajali enjoys a unique place in the history of art, culture, education and overall development of the Assamese society with its rich and variegated contribution in all respects. 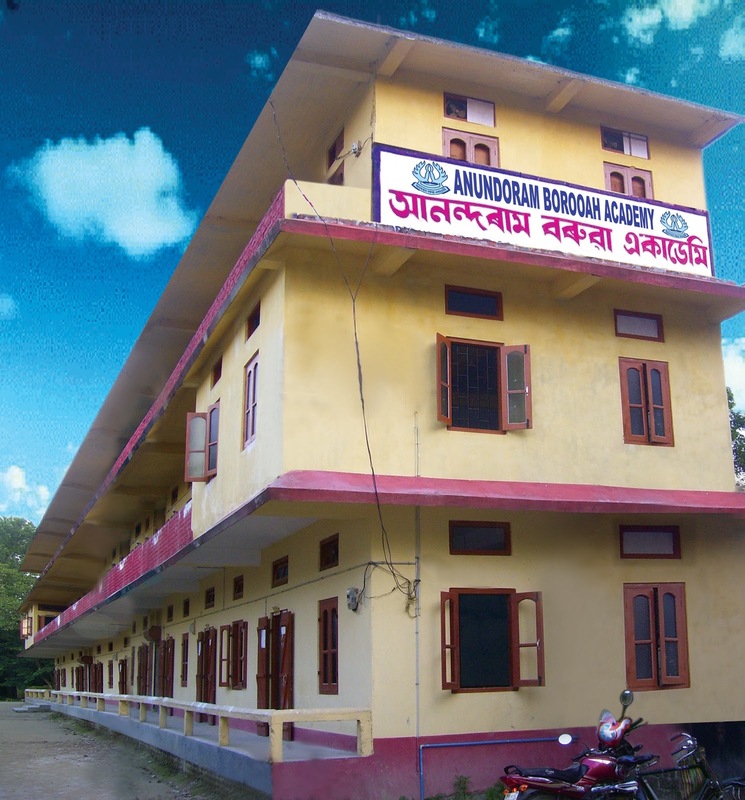 Anundoram Borooah Academy, an educational institute at Private sector, is established at Pathsala, the nerve centre of Bajali. Established after the great name of the Apostle of learning, talent of unqualified veneration, a scholar extraordinary Late Anundoram Borooah with a view to providing quality education at all stages in a planned manner, Anundoram Borooah Academy is a humble venture to generate an academic atmosphere for practical learning in the field of education and self-orientation programme. Ever since the dawn of human civilization till present day of science and technology, man has been in the pursuit of knowledge to get better placed amidst competition. With a view to materialising the efforts and experiments in the field of learning and its application, the Academy has been organising Talent Search Examinations, Bridge Course etc. in addition to providing education at Secondary and higher levels. The ineffective measures of the government to properly implement the policies in the field of education have inspired the Academy to adopt and keep up uninterrupted effective measures in private sector, and as such, Anundoram Borooah Academy is a step forward on scientific line to vanguard effectiveness in the educational scenario. The Academy keeps in record the hurdles experienced in executing its honest and ambitious plans to guide the young learners and feels the same soluble with the active co-operation of the learners as well as the guardians. The practical and scientific basis of the teaching pedagogy of the Academy will assuredly yield fruitful crop with the learners, teachers and guardians partaking the spirit acknowledged. Anundoram Borooah Academy belongs to you, to us all and sundry. Let the enlightenment of Anundoram Borooah Academy ever kindle the light in you and all.